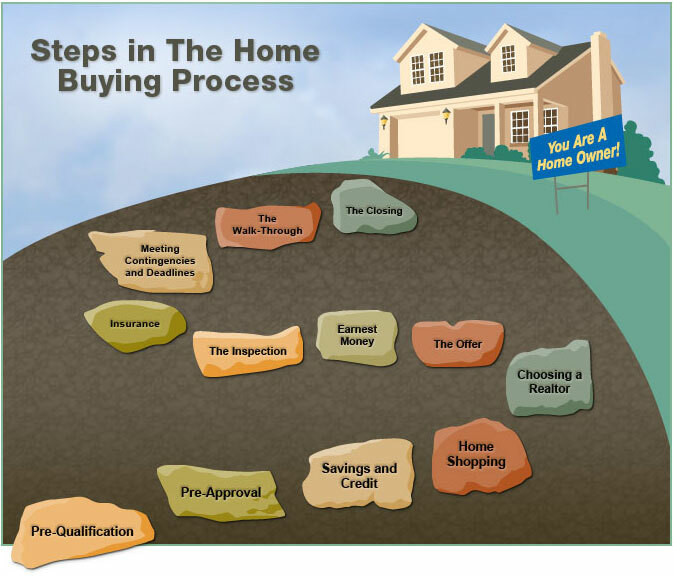 Buying a new home can be both exciting and stressful, especially if you are a first time home buyer. If you are a first time home buyer, you should take your time and do the proper due diligence in choosing your new home. The most important factor in home shopping is whether you can afford it. I would first consult with a mortgage lender to see what you will qualify for and what your monthly housing payment will be. See if you will be able to afford your new proposed mortgage payments and housing expenses without you straining yourself. Remember that your monthly mortgage payment is not your only housing payment. You will have property taxes, homeowners insurance, mortgage insurance premium, homeowners association dues (if applicable), utitlity payments such as water, gas, and electric, and other expenses such as cable, and internet connection. All of these add up and then some. Remember that you are a homeowner and that you can no longer rely on your landlord for repairs. Many mortgage lenders do not require cash reserves for first time home buyers but I strongly recommend that first time home buyers have at least a 3 month reserves of your housing expenses in the event of unexpected events. For example, we recently had a major deep freeze in the midwest where temperatures tanked to 30 plus below zero. Many homeowners had their furnances break down and plumbing problems. These type of problems are high ticket cost repairs and most of these repair vendors do not take monthly payments or offer a payment plan. Appliances break down all the time. As a homeowner, you will get unexpected problems that might cost you a lot of money. I strongly advise that as a first time home buyer, that you have several months of reserves even though your mortgage lender does not require it. 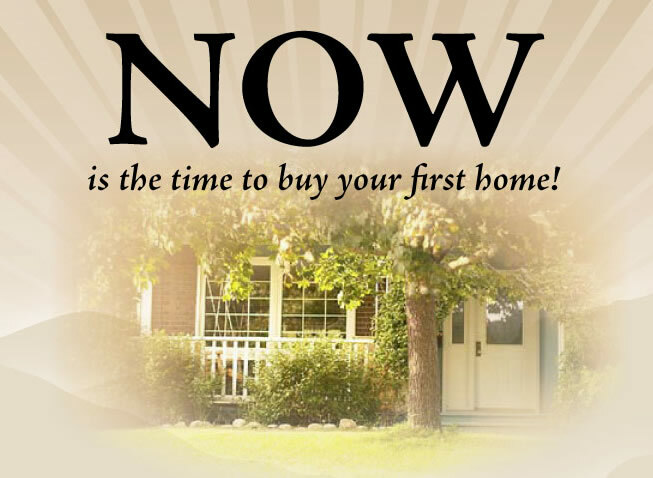 If you are a first time home buyer, please hire a licensed professional realtor to assist you in your home purchase. A realtor will assist you in searching the right home and neighborhood as well as refer you to reputable mortgage lenders and attorneys to represent you. I work with realtors all the time and if you are a home buyer in Illinois, Florida, Wisconsin, California, or Indiana, I can refer you to some of the top realtors in the country who will assist you from day one to closing. A realtor will assist you and protect your best interests. A realtor can get you a sellers concession towards your closing costs so you do not have to come up with any closing costs and all you have to worry about is your down payment. If you are a first time home buyer in Illinois, Florida, Wisconsin, California, or Indiana and have had prior bad credit or a bankuptcy, I can help you. To qualify for a 3.5% down payment mortgage loan in Illinois, Florida, Wisconsin, California, or Indiana, all you need is a 580 FICO score. Credit as low as 530 FICO can also be done but the minimum down payment is 10% down payment. Please contact me at 262-716-8151 or visit me at www.gustancho.com. I also specialize in the Back to Work Extenuating Circumstances due to an economic event mortgage program in Illinois, Florida, California, Wisconsin, and Indiana where home buyers with a prior bankruptcy, foreclosure, deed in lieu of foreclosure, or short sale can qualify for a mortgage loan with a one year waiting period after the bankruptcy, foreclosure, deed in lieu of foreclosure, or short sale. This entry was posted on Thursday, February 13th, 2014 at 7:20 am	and is filed under For Buyers. You can follow any responses to this entry through the RSS 2.0 feed. You can leave a response, or trackback from your own site.